Bubble? 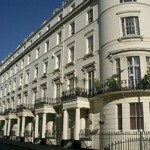 : There’s been lots of talk that prime London property prices are at bubble levels. It’s easy to understand why when you look at the price of an average flat in Mayfair costing £1.5 million or a mansion flat in peripheral Barons Court for £0.6 million. So why are prices so high, can they be sustained and what is the outlook? Bank of England – Mark Carney Factor: The UK now has a new Bank of England governor Mark Carney – who is widely known as an interventionist dove, not scared to print currency and p refers low interest rates and high inflation – the appearance of growth. He is widely held to be behind the massive Canadian property price rises since the 2008 crisis (Canada never suffered such a crisis – mainly because of its huge oil-mining wealth and high commodities prices). If anyone has any doubts about his strategy, it became clear on Wednesday when he came out in concert with Draghi the head of the European Central Bank to announce that interest rates would stay low in the medium-long term and interestingly describing that the market had misread previous signals. This was as interventionist and controlling as we have ever heard from a BoE governor – seems to be keen to make his mark early. One hopes this does not lead to the Americans thinking there is a currency war - it certainly seems with such rhetoric is pretty close to it. Policy Direction: So for the property investor, what does this mean? Positive for London property: These are all generally positive for London prime real estate prices. Why? Because more currency printing, easier lending and lower interest rates should help property prices. General inflation should help property prices. The Sterling decline will also mean wealthy foreigners will see London property prices as lower than normal – for instance, if Sterling drops by 20% in dollar or Euro terms, this means London prices will start to look like a bargain. 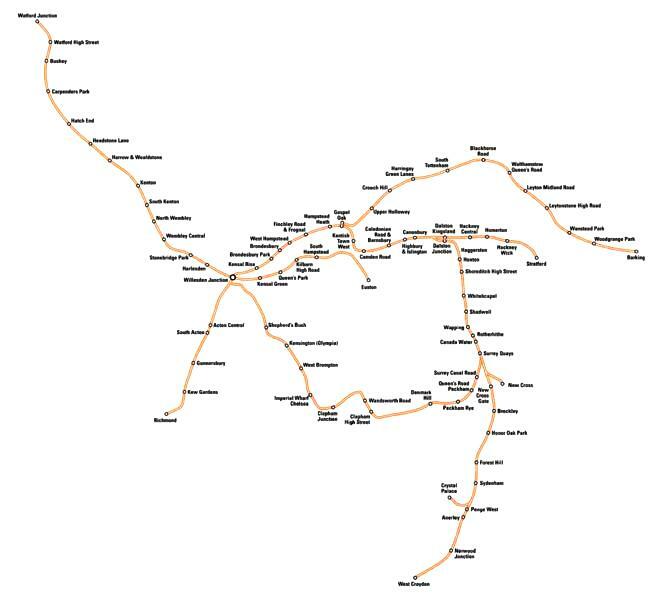 This will stimulate further inward flows and property prices would likely then rise a further 15-20%. Sterling Decline: Most experts think that Sterling is overvalued – particularly when you look at the gigantic UK public and private sector debts and the declining North Sea oil and gas production. So over the next three years – as Mark Carney heads the bank – don’t be surprized to see Sterling declining 20% and prime London prices going up 20% because of currency affects alone. The Tory Coalition see the writing on the wall – this is one reason why they seem so keen to get UK Shale Gas off the ground after the Chancellor helped trigger a UK gas and oil production crash of -23% in 2011 after lifting North Sea taxes – UK gas prices then rose sharply to 65p/therm as imports skyrocketed. London is the only city in the world with such attributes. Most women – particularly more elderly super-rich one - don’t like the beaches or boats – so they don’t care that London has no beach for sun-bathing – particularly people from the Middle East. Partners Happy: Now if the men want to keep their women partners happy – then London is the ideal choice. The men can go about their business affairs in the City and West End whilst the women enjoy themselves. Both can enjoy family events in the evening and weekend. Of course, there are super rich women business people as well – we are highlighting how London has the combination of finance, wealth management and cultural-attractions that are ideal for super-rich foreigners. These are key reasons why prime real estate prices keep climbing. Booming Young Rich: Many of the foreign immigrants – or visitors – are young, well educated, motivated and highly mobile. These waves of rich young people then have kids in London – the population expands – with many rich kids and the whole process goes on. London has a booming population – a booming population of rich kids. And you know whether we are heading – they all need their West End flat s – even if daddy is paying. So this drives up property prices even further. Collapsing Countries: Many of the rich foreigners have been successful in business in countries that have gone pear shaped – such as Egypt, Greece, Spain, Ireland, Yemen, Syria and Tunisia. They shift their business interests to London because they can and see opportunities to live safely with a great lifestyle. They may still have businesses in their home countries – like India, Russia and France. But they chose to live in London. It’s safer, freer and good for international investing and investors. Tax is fairly low for non-doms. So as each additional country goes pear shaped – expect more rich people to head to London as a safe haven. Inflation Fuels Collapse: The US, UK, Chinese, Japanese and European policy of printing currency creates inflation – this hits the poor hard, leads to increases in food and fuel prices, then these citizens riot and oust their governments. We’ve seen this in Tunisia, Egypt, Yemen, Greece and Syria – far less turmoil would exist if inflation was low and food-fuel prices under control. So as inflation roars away – we are tail “real inflation” or “un-manipulated inflation” – expect more riots and turmoil just like we had in the 1970s in places like Lebanon, Iran, Pakistan and Bangladesh. So as each country topples, the UK will likely see another small wave of rich migrants – and these people will all want prime London property within a 10 minute drive of Mayfair. CEO of the Bank of England: Going back to Mark Carney, the Deputy Paul Tucker is leaving – he was passed over for the top job - so Mark Carney will have even more power. We think the BoE through Carney acting more like a CEO – may even consider negative interest rates. A new tool to disc ourage saving and encourage risk taking. If the UK gilt prices rise, we think Carney will just print more currency. The old inflation target will go out of the window – instead replaced by either an unemployment or a GDP growth target. There will then start a fascinating analysis of how the BoE and Treasury manipulate the inflation thence GDP numbers along with unemployment numbers – frankly we won’t quite know where we stand, but it will have the effect of giving the BoE more power and carte blanche to stimulate the economy willy-nilly. 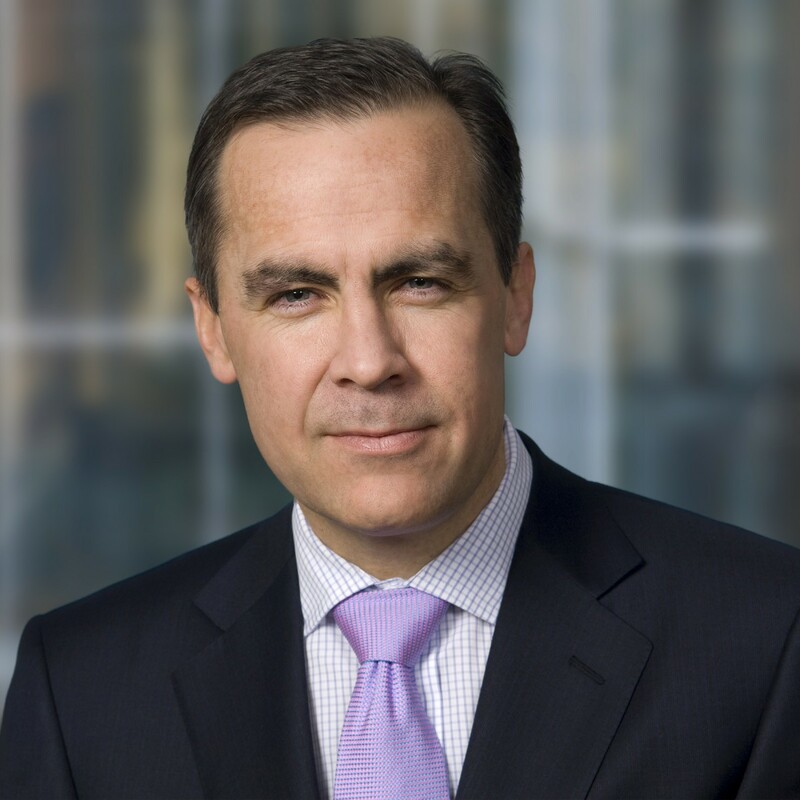 Carney will then be like a super CEO of the UK Economy – controlling markets with his every word. I bit like a smaller version of the US Fed’s Ben Bernanke. 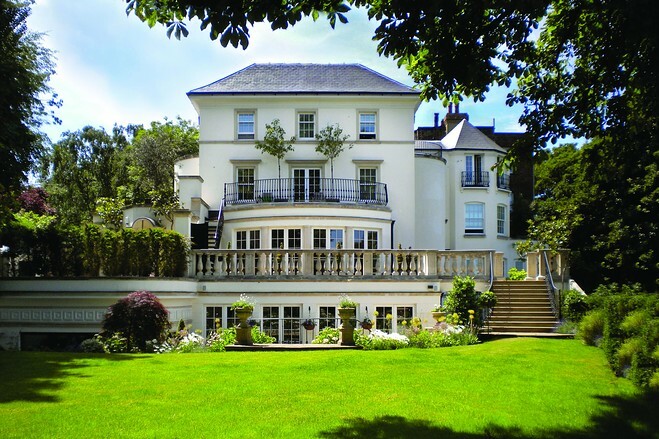 This will all be good for London prime property prices – and either directly or indirectly the global elite who will look to Carney to help boost their wealth. 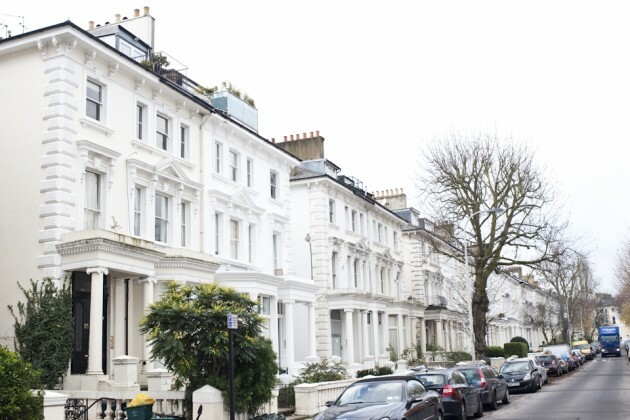 Will Carney Allow Property Drops: The other question you should ask yourself is – will Carney and the BoE allow London property prices to drop sharply? If this happened, because the rest of the UK has such depressed property prices that are still well below their 2007 peaks after 6 inflationary years – then provincial property prices would crash. There is a strong argument to say they won’t allow it to happen, or at least they will do all in their powers to prevent it from happening. Also remember most of the politicians have properties in London or SE England – and they won’t want their property prices to drop either. They will also be encouraging Carney to stimulate property prices before the next election – it always happens – nothing changes here. We are trying to be quite blunt by giving some underlying reasons why London property prices are not likely to drop sharply. It’s always possible London prices could drop if bond yields sky-rocketed and then there was a financial meltdown. But we see the BoE stepping in aggressively to print currency – buy bonds - if this was the case – and a winner could well be prime property in London as inflation took off and the currency declined. Debts could be rapidly destroyed by high inflation. The biggest threat would be widespread deflation – but we have never seen this in a western economy with independent central bank able to print currency. We think inflation is more likely – with negative savings rates and hence property is likely to retain its value more than paper assets. Bond Markets: Most people right believe if the US and UK bond market bubble finally pops rapidly - widespread financial mayhem could occur - and this could be very close now. B ut if people sell their bonds rapidly - this asset class - they will need to put this money somewhere as a safe haven. They could choose "cash" if they though deflation was likely, but if they thought this wall of money would cause inflation, they would likely buy property or commodities as a hedge against inflation. Hence, if the super-rich sell bonds rapidly in a panic, they might very well park the paper assets into prime London property. $80 Billion was pulled out of US bonds in the last month alone - so the question you should ask is - where is this money heading? 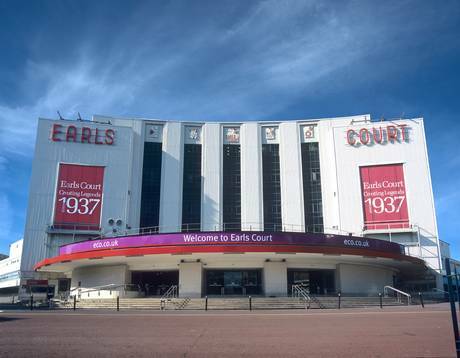 Earls Court Exhibition Centre - Art Deco Grandeur or Concrete Monstrosity? Housing Crisis: The final reason why prime London property prices are set to continue to rise is because of the continuing housing crisis. 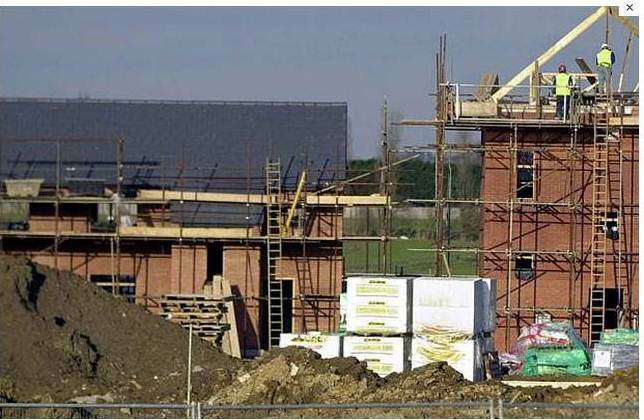 Not enough properties are being built. The populati on has increased by 800,000 in the last 8 years and is forecast to increase another 800,000 in the next 8 years. That’s 1.6 million people on top of the 7.5 million back in 2005. Meanwhile less than 20,000 new properties are being built in London each year (only 1000 were built in Q3 2009). It will only get worse. To keep pace with the rising population, about 40,000 properties need to be built per year – double the current level. Furthermore, almost all London new properties are expensive luxury flats – almost zero affordable properties are being built. Pressure on housing will continue as waves of migrants move to London. Then have large families. Then they will need houses. This trend was set in motion in the late 1990s with European integration, border controls relaxing and tax incentive for non-doms. None of these have gone away. If anything – the population expansion will accelerate. The Nimby effects are massive that put a blank stop to new developments – some examples are – that ugly monster of an industrial coal burning power station derelict relic Battersea Power Station has lain idle for 50 years – a great shame – someone thought it wise to give it Grade II listed status! Chelsea Barracks re-development was thwarted by Prince Charles for being out of character. Now everyone is complaining about that monstrosity Earls Court Exhibition Centre being demolished. 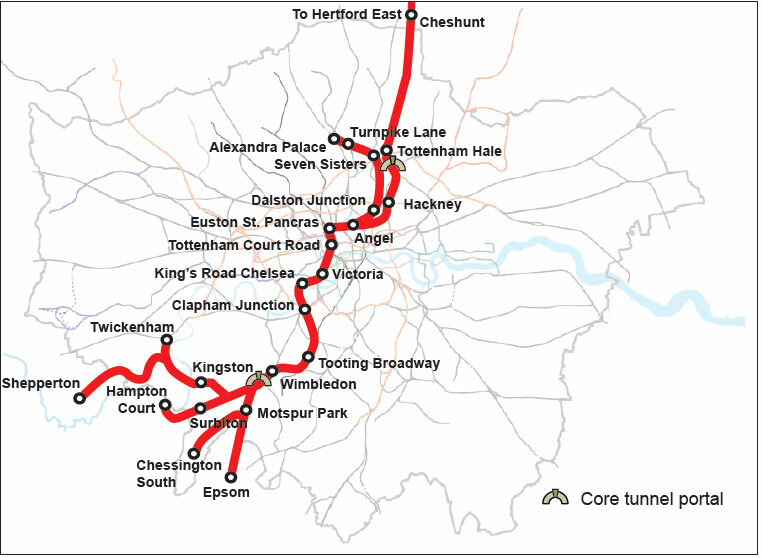 It took 20 years to plan and build a 3m lane widening of the M25. Does anyone really think the planners, public and government will allow a big building campaign – the answer is no. The degree of Nimbyism is extreme and we don’t expect this to change – people just don’t like change. For good or bad. More people will chase less old properties in prime London areas. These effects will drive London property prices even higher. No Judgment: We hope we have given you a frank prospective on why London property prices are likely to continue to rise as inflation continues, a housing crisis worsens and super rich migrants dominate the prime London markets. We make no judgement either way to the rights or wrongs of all of the above – we just want to describe it how it is and likely to be in the future – to help our website visitors identify property investment opportunity and keep your returns high and risks low.